OPEN HOUSE SUNDAY NOV 4 12-2!!!!!! 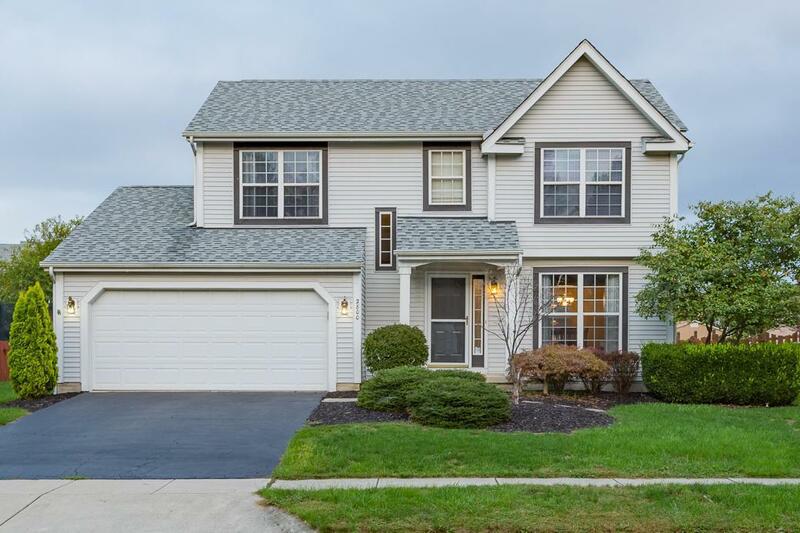 This fabulous home is in one of Hilliard's hottest neighborhoods! 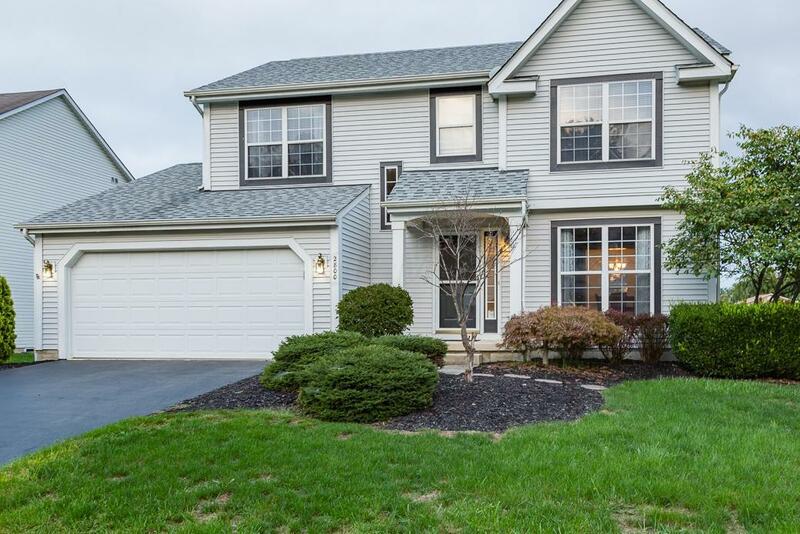 Home has COLUMBUS CITY TAXES AND HILLIARD CITY SCHOOLS!! With new HVAC, sump pump with back up, all new flooring and carpet, new kitchen appliances and fresh paint..you won't find a better value either! 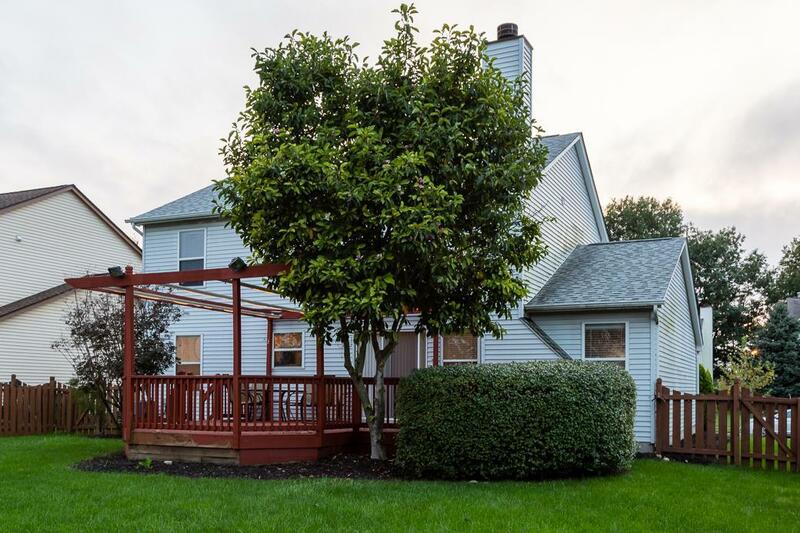 The home also boasts granite counter tops, a large deck in the private back yard and a finished lower level for additional living space. There is plenty of storage as well as a very spacious area set aside in the lower level for a laundry room. 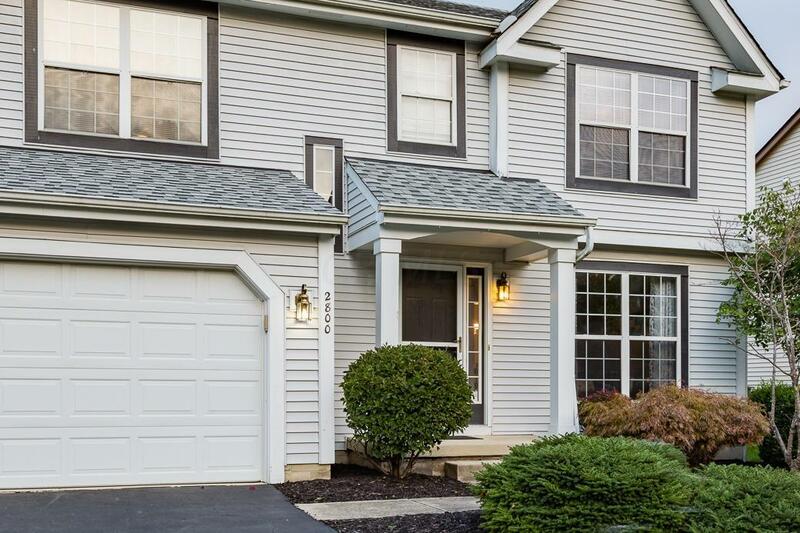 Close to shopping, restaurants, parks and more!